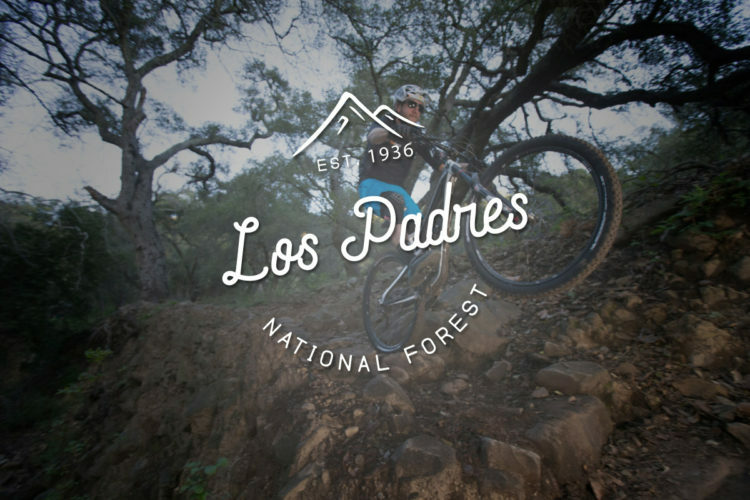 My brother passed this article to me and I was stoked to see what Forbes had to say about the best mountain bike trails in the US. You can imagine my disappointment when I realized that Forbes’ definition of a “bike trail” is pretty generous and includes the 6.1 mile paved Central Park Loop in NYC as one of the 10. Maybe Forbes should stick to finance and mayoring because clearly he doesn’t know jack about bike trails. 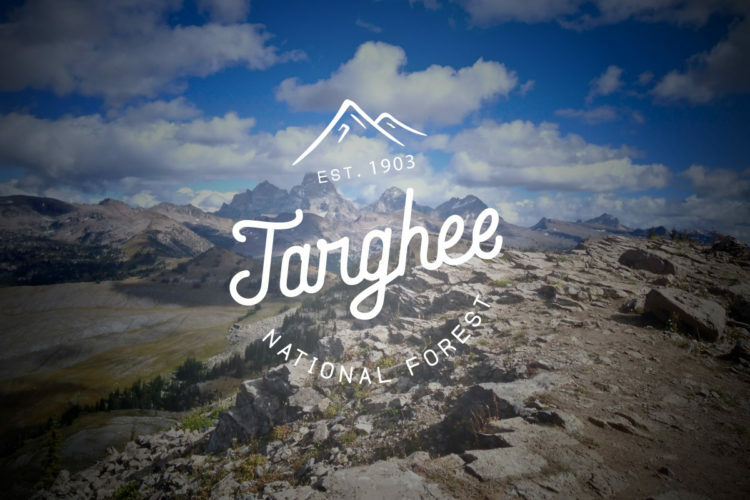 The Forbes list did manage to give props to the Great Divide trail which the article claims is the longest mountain bike route in the world (didn’t realize that). 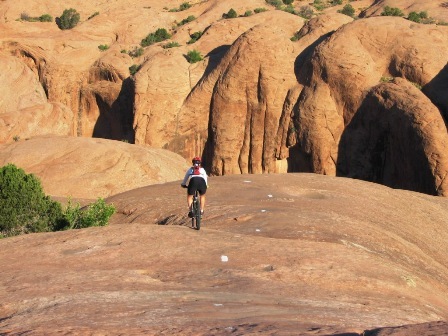 The article also mentions Slickrock in Moab but it seems an odd choice since many of the other “American Bike Trails” are multi-day touring routes. 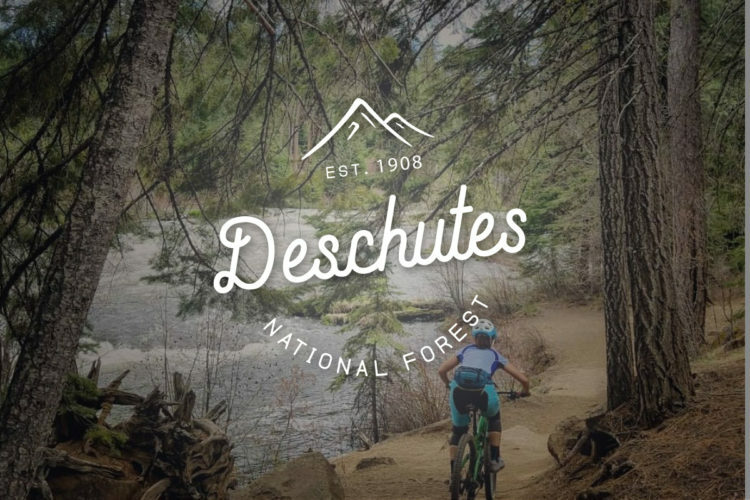 The Deschutes River trail in Oregon is probably the shortest trail on the list (after the Central Park Loop of course) at just over 10 miles long, but at least it’s singletrack. The C&O canal trail is included on the list as well and although it is long and it is listed here on singletracks, it barely qualfies as a trail in my mind – more like a dirt road. 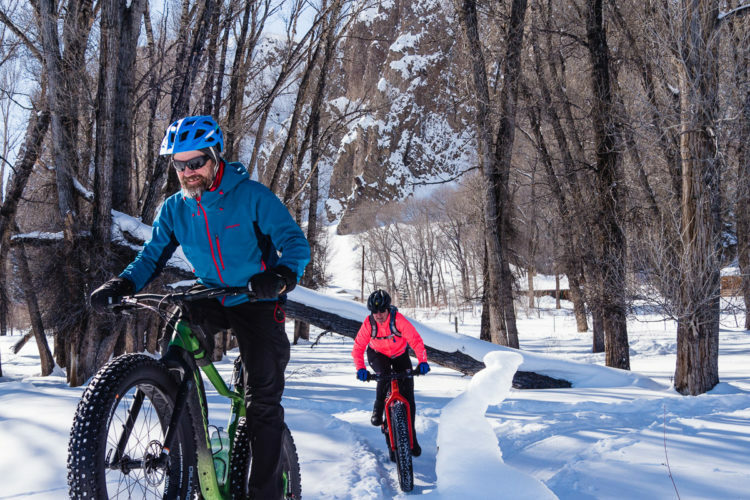 I was also disappointed that the Forbes list left off the Kokopelli trail that stretches between Fruita and Moab – an epic MTB route connecting two important mountain biking destinations. 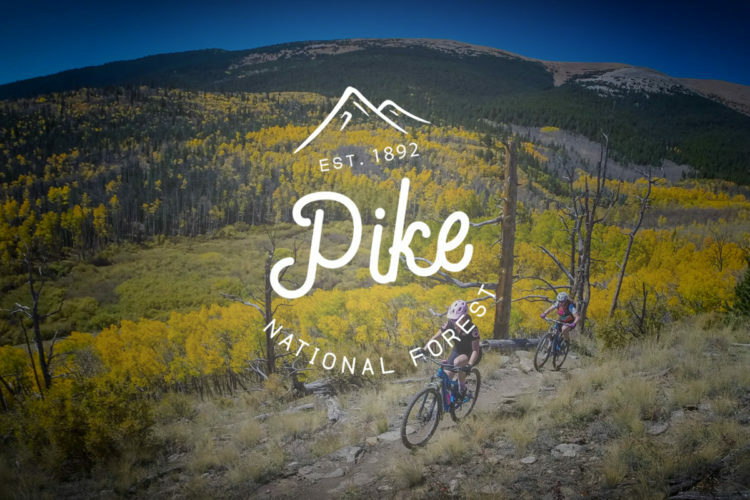 I’d be interested to hear what other epic US MTB routes real mountain bikers would recommend – what else belongs on this list? Tahoe Rim and the Flume are definite contenders for inclusion. Slickrock is the “stapple” trail of Moab and is awesome to ride but I think Porcupine Rim could have taken it’s place instead. 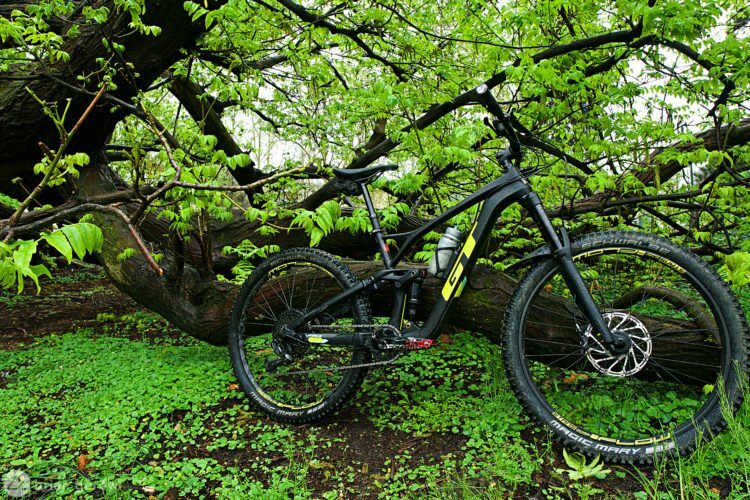 What can you expect from Forbes, and what are they doing rating mountain bike trails in the first place? Interesting. I think it’s hard to edge in east coast trails on a top ten list composed of the likes of Moab and Tahoe…but Tsali would have to be in there if we were representing the entire US. All the mountains in Upstate NY and they chose Central Park?!? Well…I suppose there is technical challenge as far as not getting mugged and you are within 10min of a grande mocha latte at any point on that ‘trail’ – those points have to score high! 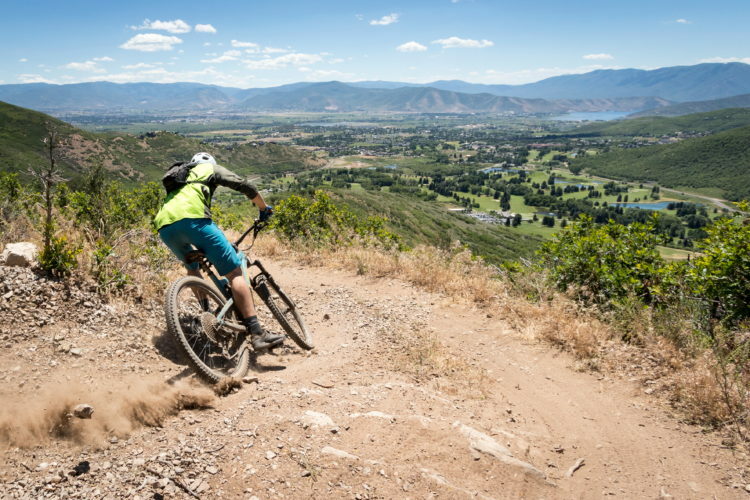 Fore real mountain bike trails, check out this month’s (April 2009) Bike magazine, where they rate the top 33 mountain bike trails in the US. And yes, Kokopelli is an obvious oversight by Forbes and co.